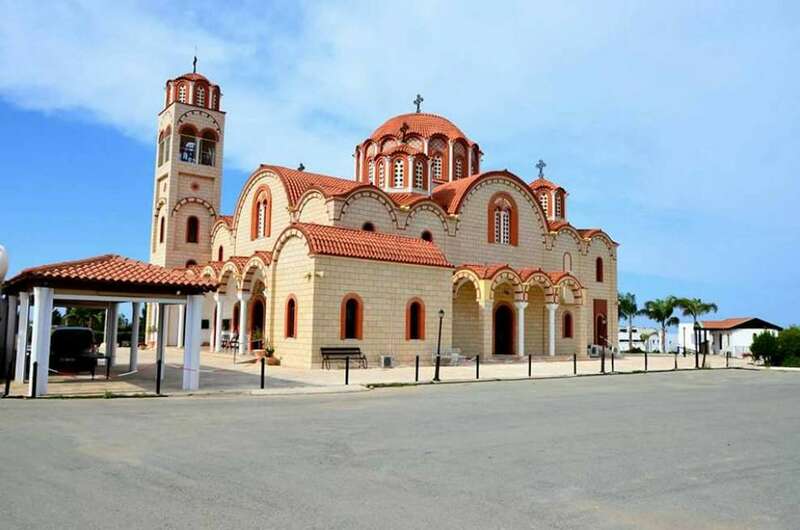 The village of Kornos is a village of the Larnaka district, built in the centre of the three major cities of the island, Nicosia, Limassol and Larnaka. Kornos is 27 kilometres west of Larnaka. It is a village built on the bank of a small torrent and extends a long distance alongside the river bed and it is surrounded by low hillsides. The population of Kornos, according to the 2011 census, was 2083 inhabitants. During the Frankish period it is listed in historical sources as "Corno". It is believed that the name of Kornos may be an abbreviation of the Greek word "Koronos" meaning crow. According to a second version, the origin of the village's name is from the foreign word "corne / o", meaning "protrusion" or "horn", because of the two steep peaks in the village that look like horns. Some of the inhabitants of Kornos are engaged in agriculture. 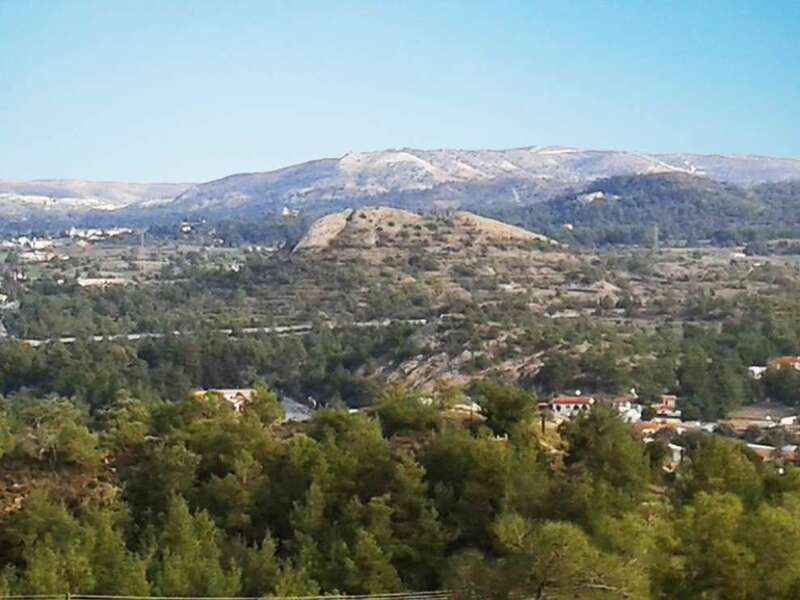 Citrus trees, olives and carobs are grown in the area. 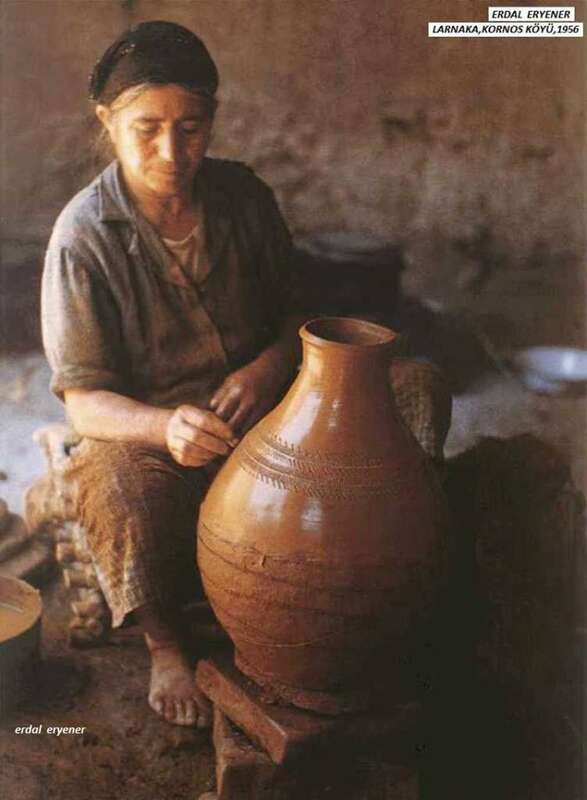 Other inhabitants of Kornos have been occupied with pottery since ancient times, which made Kornos famous for its beautiful and impressive clay pots up to this day. In addition, they traditionally deal with beekeepers, so the village is also famous for the superior quality honey it produces. 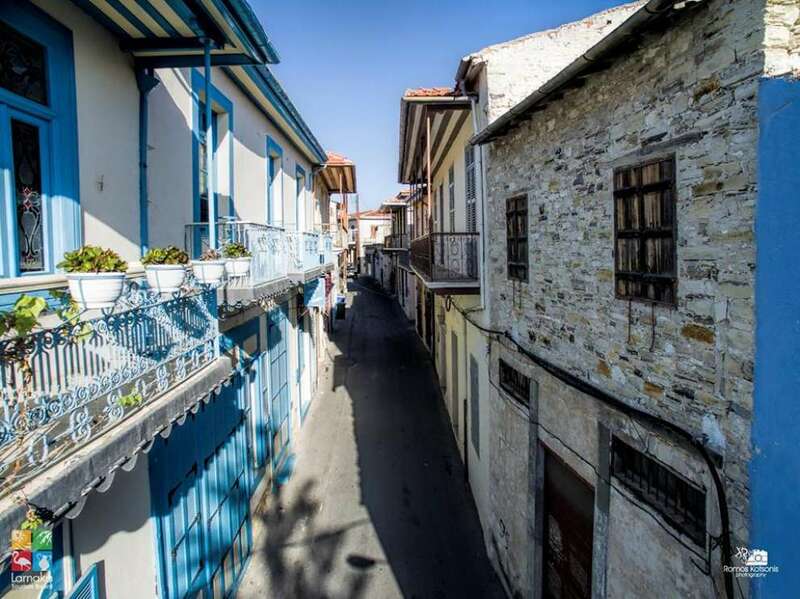 Walking in the old core of Kornos, you will be fascinated by the traditional folk architecture houses that dominate the picturesque streets of the village, with its tiled gabled stone built bricks, impressive arches and wooden shutters. The old core is more like an architectural museum. In the centre of Kornos there is a large stone-paved square as well as neoclassic mansions that have the typical Aegean architecture. Kornos has 11 churches and monasteries. Each one with a unique history and architecture. At the southern end of the square there is the central church, dedicated to St. John the Baptist, a 19th century building. It is a magnificent temple whose architecture is in Gothic style and features an icon of the holy Saint dating back to 1734. 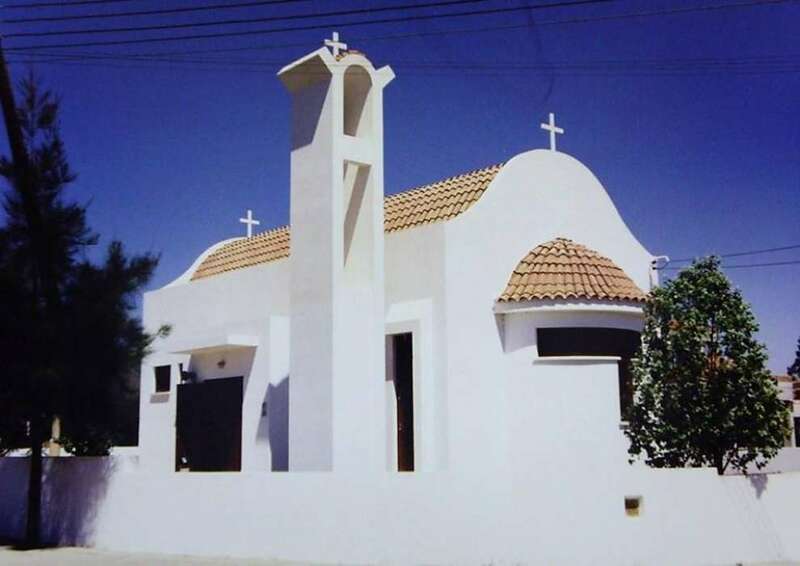 This old temple was replaced with the new temple, which again is dedicated to the Timios Prodromos. Other attractions that can be visited in Korno are the pottery workshops, some of which can see world-famous pottery works being done, picnic sites, ponds and caves.